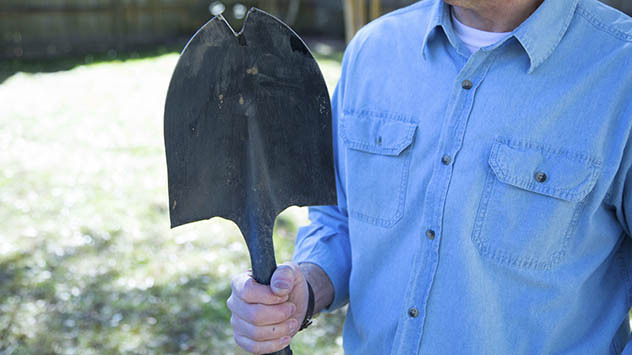 Joe Truini shares a Simple Solution for removing roots in your yard. A chainsaw with a sharp blade is faster and much safer to use than one with a dull blade that just bucks through wood. 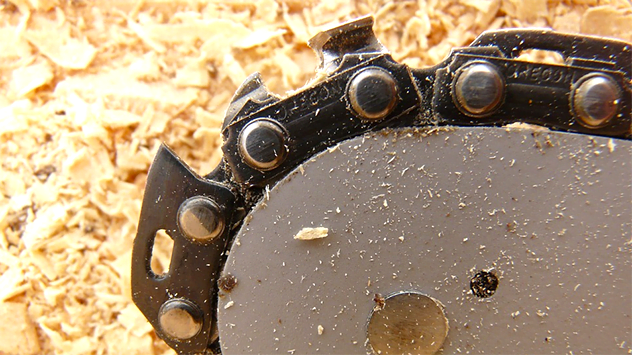 Here’s how to sharpen a chainsaw in 4 easy steps. 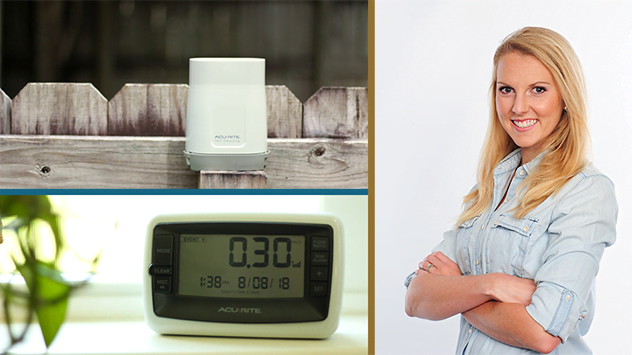 Chelsea has four reasons why she loves this rain gauge — and she’ll share them in her latest ‘Cherry Picked’ review! The soil in lawns can become compacted over time, resulting in weak or dying grass. 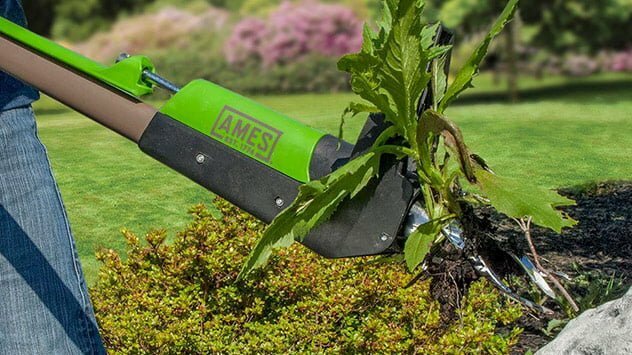 Aeration is the process of punching holes in your lawn to allow water and nutrients into the soil. Watch this video to find out how. 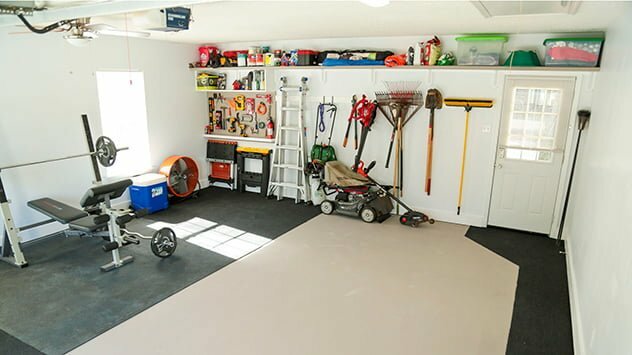 How we took a unorganized garage and made space for the whole family to enjoy and store their everyday and seldom-used items. 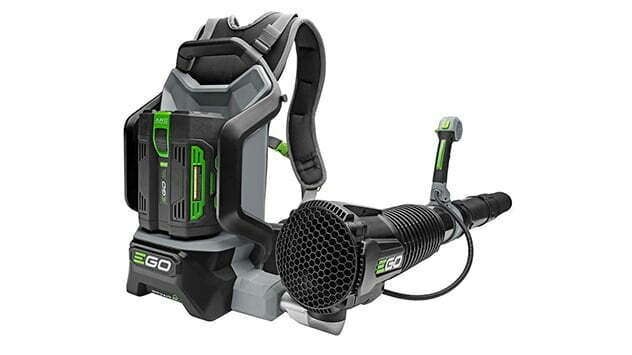 EGO’s lithium ion cordless backpack blower moves up to 600 cubic feet of air per minute, which equates to a wind of 145 mph. And, it’s 8 times quieter than gas-powered backpack blowers. It is available at The Home Depot. 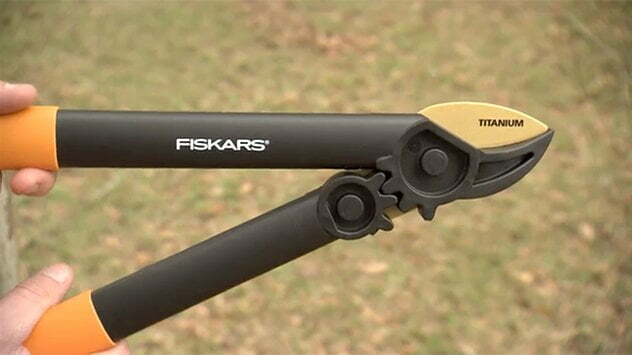 The technology for loppers and pruners hasn’t changed much over the years, but Fiskars’ Power-Gear technology multiplies your leverage to give you up to four times more power on every cut. It is available at The Home Depot.